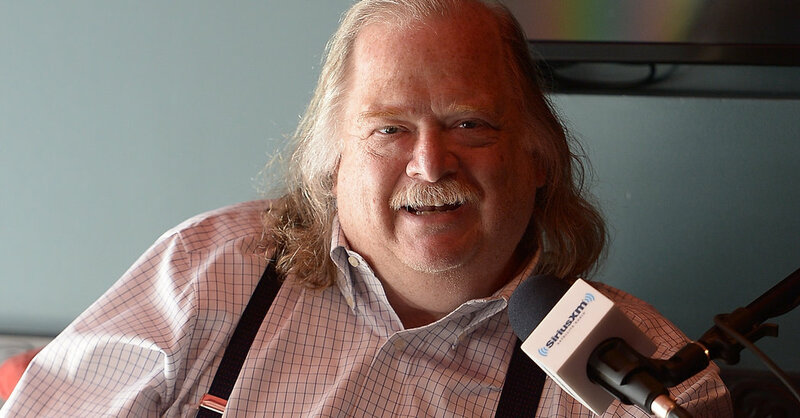 The Los Angeles Times has hired two restaurant critics to replace Jonathan Gold, the Pulitzer Prize-winning critic who died of pancreatic cancer in July, at 57. The job will be split between Bill Addison, 46, who has been the national restaurant critic for the website Eater since 2014, and Patricia Escárcega, 38, a food reporter who recently began work at The Arizona Republic but had spent three years reviewing restaurants for The Phoenix New Times. The Los Angeles Times has been undergoing rapid expansion after Patrick Soon-Shiong — the billionaire surgeon and medical entrepreneur who is a part owner of the Los Angeles Lakers — bought it and a package of other newspapers from the Chicago-based company Tribune Publishing, which was previously called Tronc. The deal was announced in February. A new focus on food journalism is part of that growth. Ms. Escárcega and Mr. Addison will join a team that includes Peter Meehan, a contributing editor who has also written for The New York Times; Jenn Harris, the acting Food editor; Noelle Carter, the test kitchen director; and the staff writers Andrea Chang and Amy Scattergood. “Food and dining is a huge part of how people express and experience culture,” said Kimi Yoshino, the senior deputy managing editor whose portfolio includes the newspaper’s food coverage, said in a statement issued Friday. Mr. Addison, who was raised in Maryland, previously reviewed restaurants for Atlanta magazine, The Dallas Morning News and The San Francisco Chronicle. Ms. Escárcega was born and raised in Riverside, Calif. The new job is something of a homecoming for her. She said in the statement that she had long admired Mr. Gold and his egalitarian approach to his job. The two will cover restaurants beyond Los Angeles, with Mr. Addison continuing to watch dining trends both nationally and internationally. But the pair’s primary focus will be local. “We are both covering the high and the low and everything in between,” he said.